Adult Senior Riding Bike Through Wood. Sunshine Streaming Through Trees. Adult Male Bicycle Rider, Enjoying Exercise And Healthy Enjoyable Activity. Lizenzfreie Fotos, Bilder Und Stock Fotografie. Image 105222926. Standard-Bild - Adult senior riding bike through wood. Sunshine streaming through trees. Adult male bicycle rider, enjoying exercise and healthy enjoyable activity. Adult senior riding bike through wood. Sunshine streaming through trees. 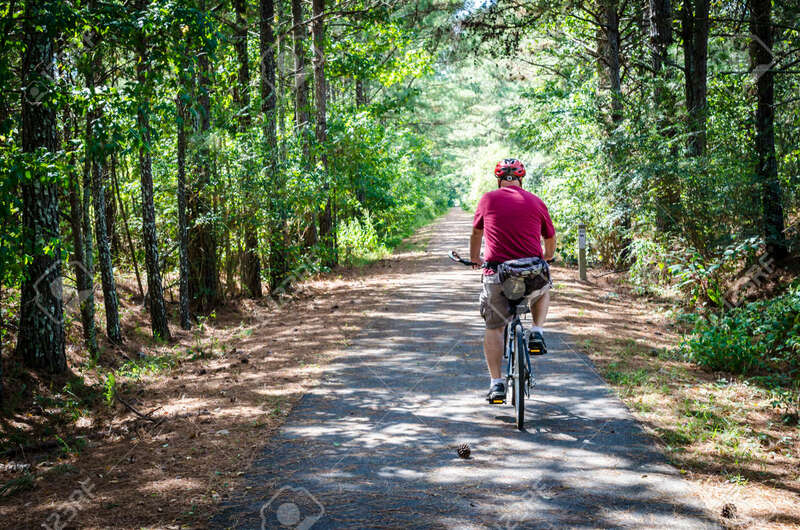 Adult male bicycle rider, enjoying exercise and healthy enjoyable activity.